If walls could speak, what secrets would they reveal to us? As always, Morton weaves a beautiful, lyrical tale set in the historic English countryside. This book journeys through multiple characters in multiple periods of time, some in post-WWII, some present day, and some in-between. The heart of this novel is Birchwood Manor, where the walls have seen life and love and death and heartbreak, and this home is ready to tell its story. This book was atmospheric and at times haunting and is perfect to read by the fire. 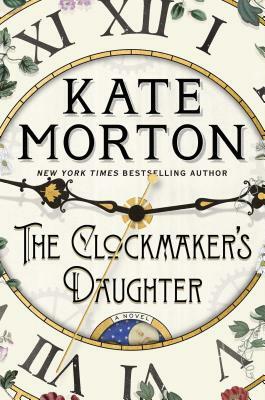 I’ve been waiting for a new book from Kate Morton since about 5 minutes after I finished the last one. I wish she could write as fast I can read. Well, the wait was worth it… another spellbinding story.